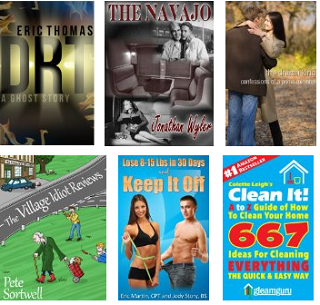 Today's books are all updated - there are lots of free books to grab in this list! It looks like 17 to me. Regardless, you are complaining??! Even if it is just one, if you're going to complain at all then go look for your own items. At the top of the page, if you click on the picture of the six books it will take you to the total list.